In the face of coal resources gradually reduce and cause great pollution to the environment, natural gas/oil burning driven gas turbine for generation could reduce pollution and dependency on coal. 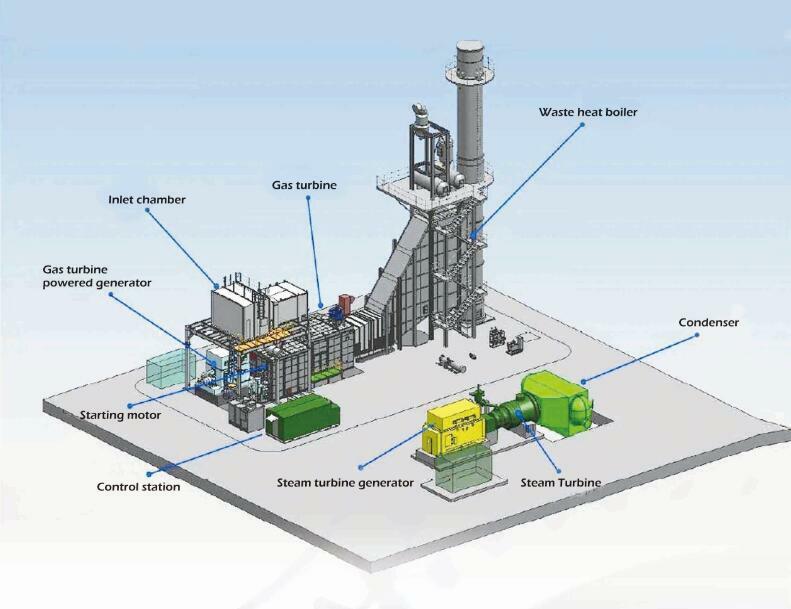 Oil or natural gas are burning in gas turbine, the flue gas emission from gas turbine contain high heat energy and can be transformed into steam via HRSG, then drive Steam Turbine for generating. A combined cycle power plant recovers heat from the gas turbine`s exhaust and uses the heat to produce steam in a heat recovery generator. The steam is then used to generate electricity. The combined cycle can greatly improve power plant`s thermal efficiency. 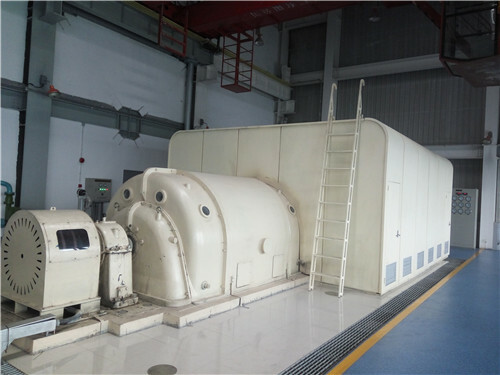 QNP`s objective is energy saving and improving steam turbine efficiency, our high-class steam turbine shall be widely used in combined cycle industry. Looking for ideal Combined Cycle Power Plant Manufacturer & supplier ? We have a wide selection at great prices to help you get creative. All the Combined Cycle Generating System are quality guaranteed. 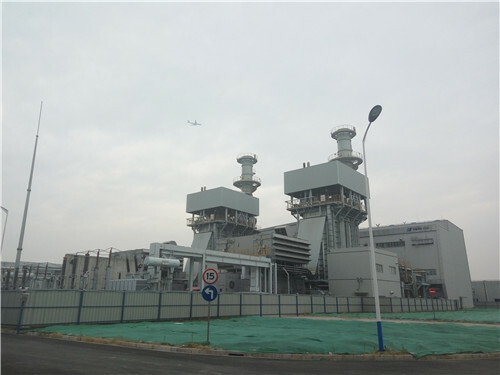 We are China Origin Factory of Combined Cycle Power Generation Unit. If you have any question, please feel free to contact us.